Videogames are chock full of weapons and in this gallery we show you the weapons that have lasted through the ages. Duck and cover, because this gallery can be quite lethal. 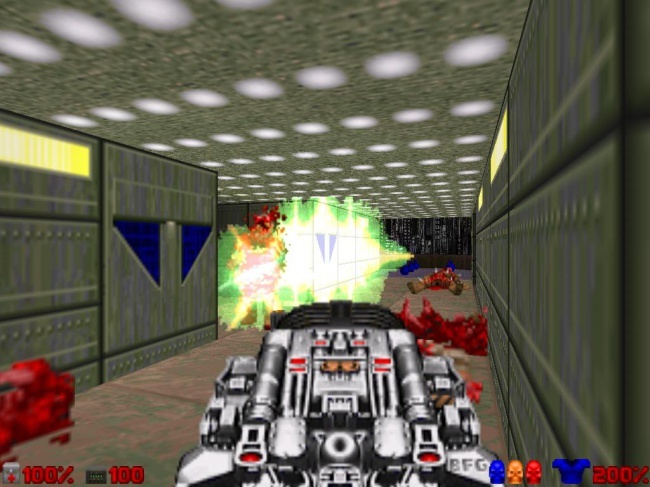 The BFG is a very popular weapon in the Doom series, but in Doom 3 they kicked it up a notch with the BFG9000.